Holiday season is in full effect! Christmas music plays everywhere you go. The weather is a bit chilly or down right freezing depending on where you live and the malls are setting up for Santa’s arrival to take pictures with the kids. While this time of year should be full of happiness and good times we can’t forget about helping others and giving back. 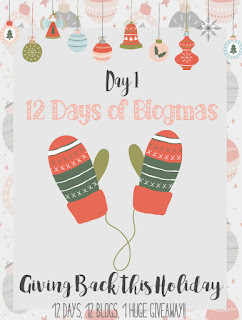 Today officially kicks off the first day of The 12 Days of Blogmas. 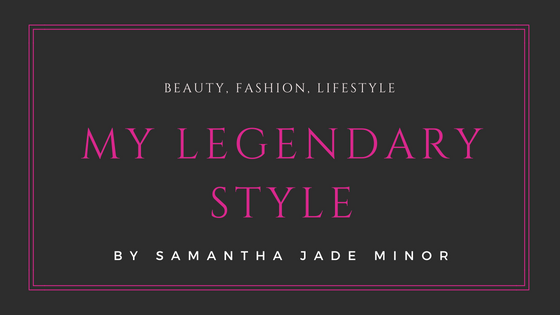 In case you missed my last post you can catch up here and then come right back! All caught up? Good! 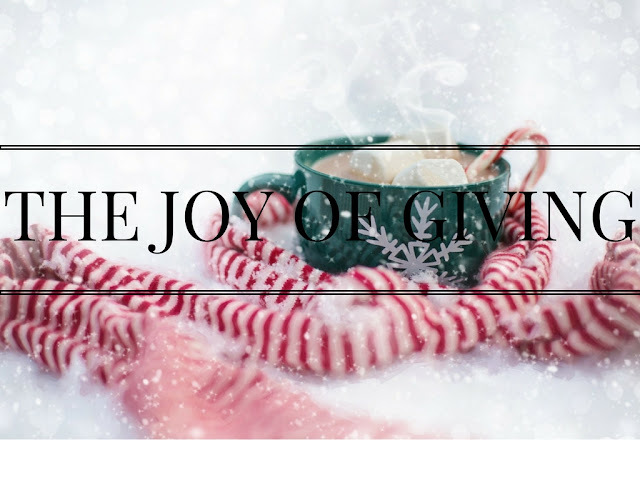 So for day 1 of Blogmas we’re sharing ideas to help give back to our communities and we have a huge giveaway for 1 lucky winner!!! It’s not always easy to donate money and it can also be more rewarding to donate your time instead. 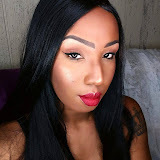 Read on for my ideas on how to give back. Feed the homeless. When I was in high school my best friend’s mom went to the park every Sunday with a group of people and fed the homeless. During the holidays I’m sure places like homeless shelters could use a lot of extra hands. In most areas you can dial 411 and get information where shelters are in your area. Spend time with the elderly. Growing up my mom worked in nursing homes and hospitals. I spent a lot of time with her while she worked. From a very young age I’ve see people’s parents, grandparents and even great grandparents sit lonely in nursing homes with no sign of their families. All they want is someone to talk to. I remember a couple of times when I was in choir we went to the local nursing home and sang Christmas carols. Run for a cause. I used to love to run. For a while now I’ve wanted to do the Color Run. You can get out and have a good time and all of the proceeds to go different charities. The next one here in Tampa is December 3rd. 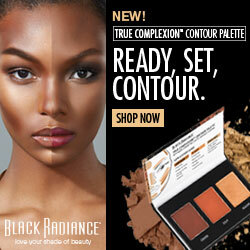 Check the web site and see when the next one is in your area or choose one of your liking. Donate clothes. This should be a really easy one for all of my fashionistas or a really hard one. If you’re anything like me you’ve got a ton of clothes that you can give away but it can also be a little hard to part with some of them. Once you do it you’ll feel so good and you’ll have so much more space you’ll wish you did it sooner. Check with your local Goodwill or other places where you can drop off your gently used cloithes and shoes. Donate to a food bank. My kids are always coming home starting in the fall with notices from the school needing donations. Pretty much every school does a canned food drive. If you prefer you can always look up a local food bank to make your food donations to. The food goes to families in need. We could always use a little extra food during the holidays. So while you’re out doing your shopping pick up a little extra for someone else. Grocery stores also have a bin for donations by the entrances. Now it's time for the big giveaway!!! Some of the items are pictured below. And here is a list of all of the prizes included in the giveaway as well as the $150 Paypal cash prize!! We teamed up with a lot of companies to make this giveaway possible!!! 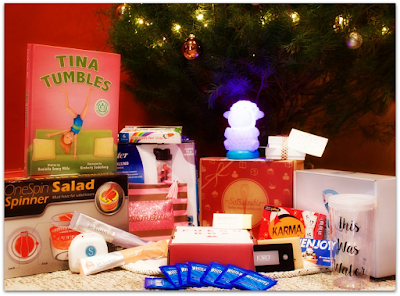 Enter the giveaway before you go and check out the other Blogmas bloggers below for more holiday inspiration!!! 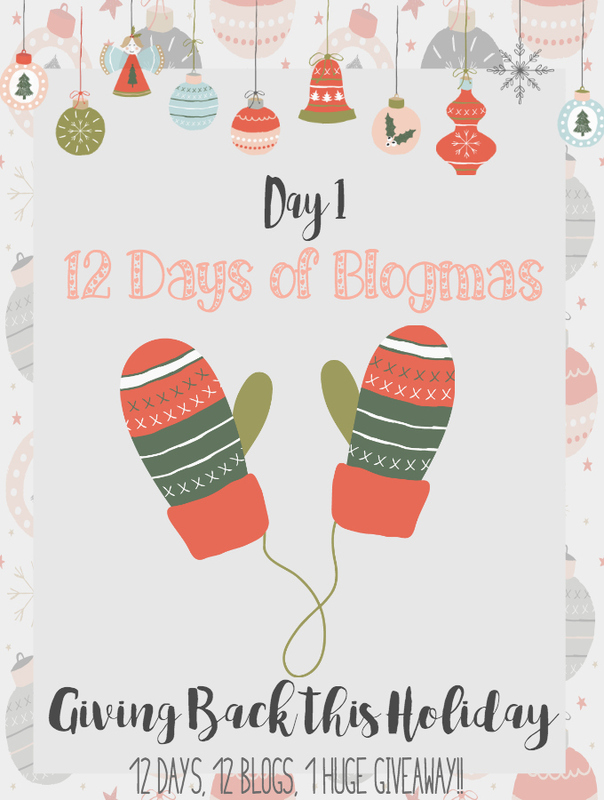 More about 'Giving Back' from the 12 Days of Blogmas Bloggers! Giving Back During the Holidays by Babies, Bloodhounds and Booze, Oh My! Great ideas, Samantha. :) I think sharing your time is such a wonderful present.